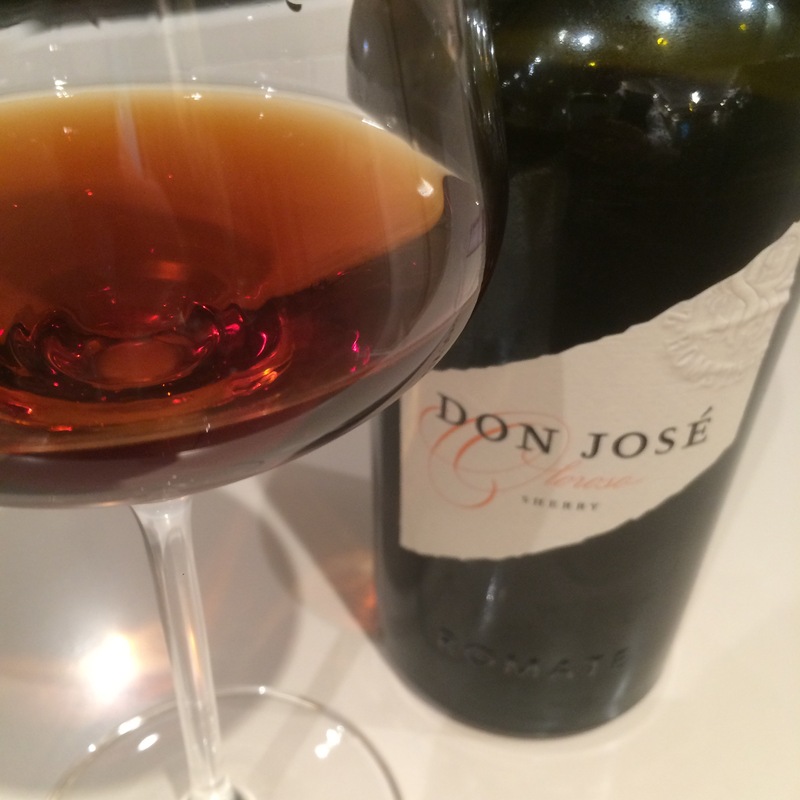 The last of my notes on this range of wines (after the Amontillado, the Palo Cortado and the flight) this is the oloroso. Again a “reserve” with an average age of 15 years+. It is a deep reddish brown like a fresh conker and has a very flavourful nose of old apple sauce and caramel. On the palate it has a nice spicey astringency/acidity and flavours of brown sugar and a long long finish of burnt christmas cake.